April 4, 2019 John CoxLeave a Comment on At the Track…Knowledge is Power! At the Track…Knowledge is Power! 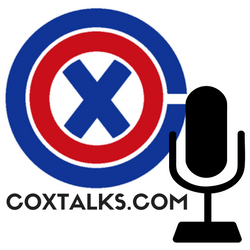 October 28, 2016 October 28, 2016 John CoxLeave a Comment on CoxTalks Episode 6 is live! CoxTalks Episode 6 is live!